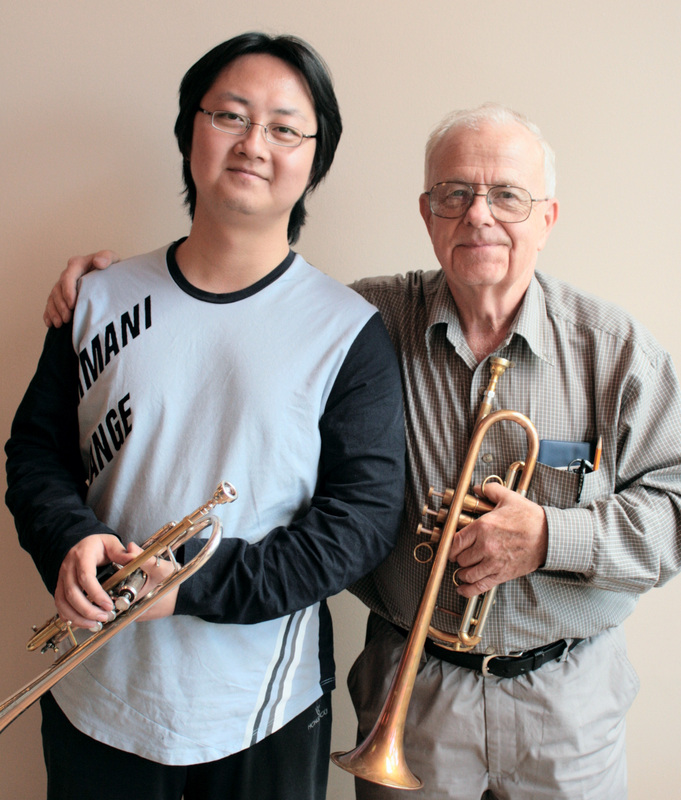 Ray Li (李锐) is Bill's primary advisor and consultant for development and production of the Bill Pfund trumpets. Ray is also a fantastic trumpet performer as well as a composer and arranger. He enjoys performing in classical style as well as playing jazz and free improvisation. While attending High School, Ray won third prize in the National Chemistry Olympics as well as third prize in the National Biology Olympics. He completed a degree in Economics (B.Ec.) as well as a degree in International Relations (B.A.) from Peking University. In music, he has completed a Master of Music (trumpet) degree from Stony Brook University, and is currently completing a Doctor of Musical Arts (trumpet) degree at the University of Kentucky. Ray’s primary teachers have included Mark Clodfelter, Kevin Cobb and Zhonghui Dai; he has studied jazz arranging with Miles Osland, and free improvisation with Ray Anderson, Raleigh Daily and Markus Stockhausen. Ray does extensive consultation and study with metallurgy experts and is current with the most recent developments in annealing, cryogenics, and horn performance adjustments.